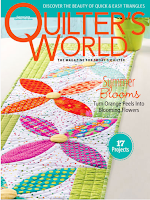 Get into a summer mindset with these two projects using Ann Lauer's fabric collections! 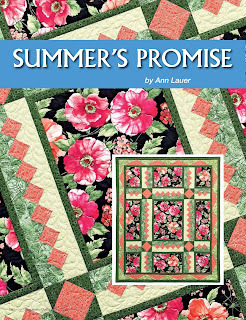 First up is Summer's Promise, designed by Ann, using her Sundance and Poppy Panache fabric lines. 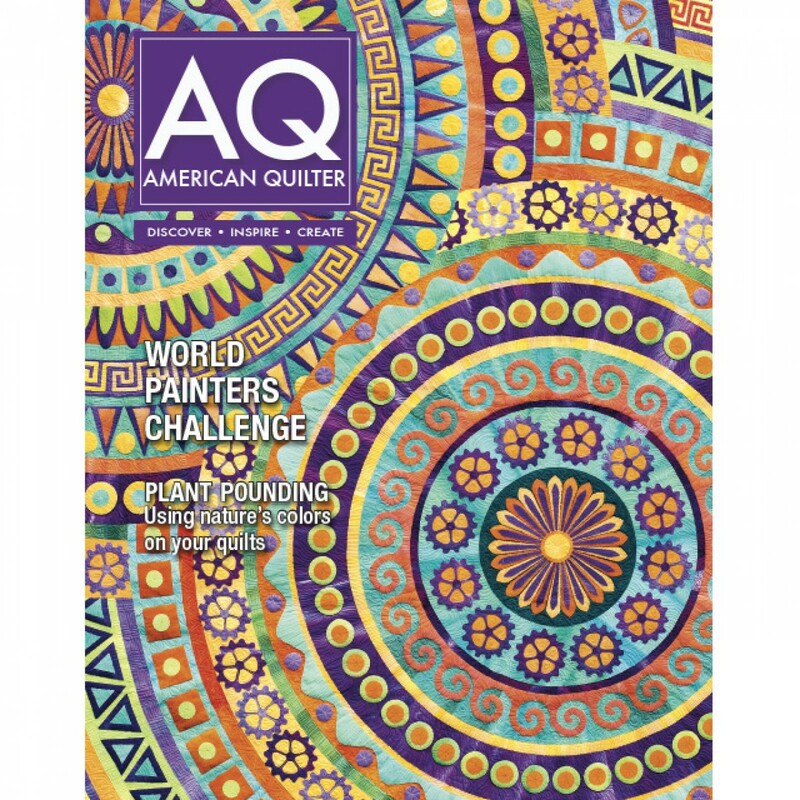 This lap quilt was featured in the May 2016 issue of American Quilter magazine. 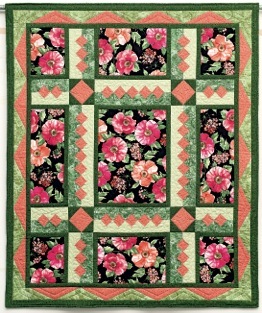 It showcases large rectangles of a beautiful floral focal print, as well as a unique pieced sashing design. 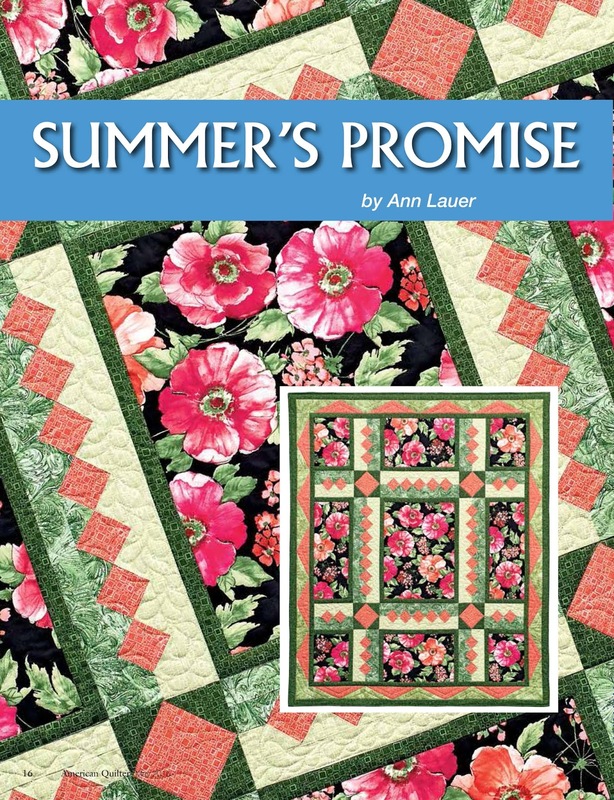 Click here to find the kit for Summer's Promise. Click here to see more of Ann's patterns and the Poppy Panache and Sundance fabrics. 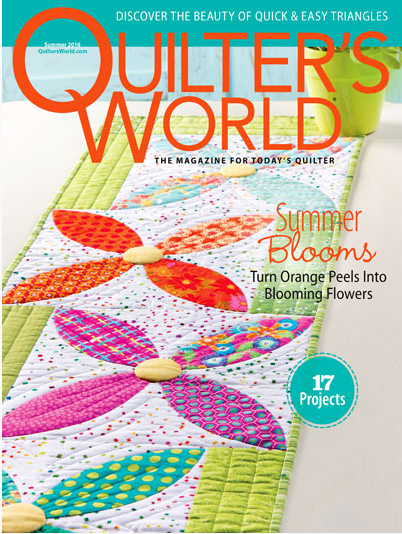 Next up is the Butterfly Forest Bed Runner, designed by Melanie Greseth and Joanie Holton for the Summer 2016 issue of Quilter's World. 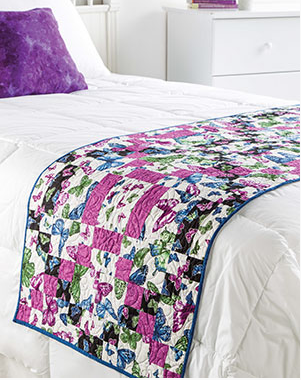 As the name suggests, this runner uses Ann's Butterfly Forest collection, adding a pop of color and beautiful butterflies to your favorite bed. The runner is made from four-patches and strip-pieced sashing rows, so it goes together quickly--you could be enjoying it on your bed this summer! Click here to see the Butterfly Forest collection. 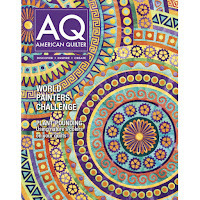 Click here to find Quilter's World magazine. Go tropical with Bahama Breeze!